Light, hydrating, good under makeup and most importantly. I need no extra sunscreen under day cream. Love it. 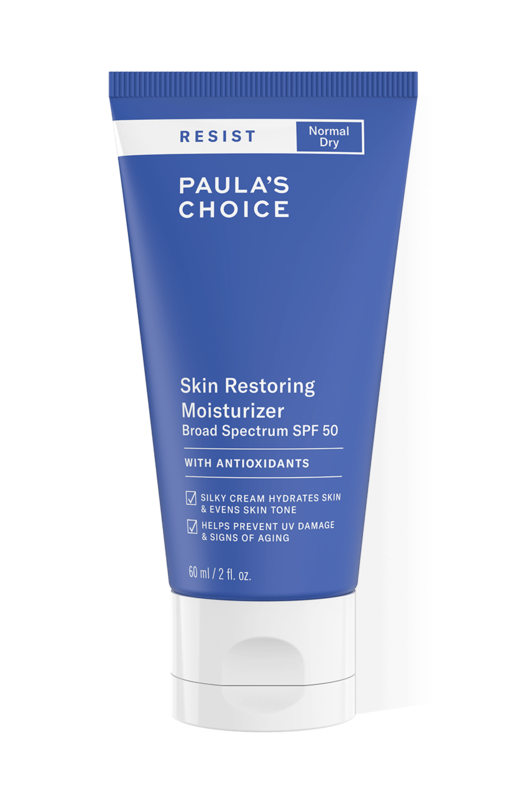 I've been using Paula's Choice products for a few years and love them all; this one may be the exception. While I loved the texture, I really wasn't expecting the crazy burning eye sensation that I got when some sweat dripped into my eyes. Haven't used it since. A real shame, as I have pale skin and keen to wear a high SPF on a daily basis. Customer Care: Thank you for your feedback and sorry to hear of your experience. Unfortunately, when we sweat, it's quite possible that product will move and migrate. With any product, if it happens to get into your eye directly, it can result in a quite uncomfortable sensation. 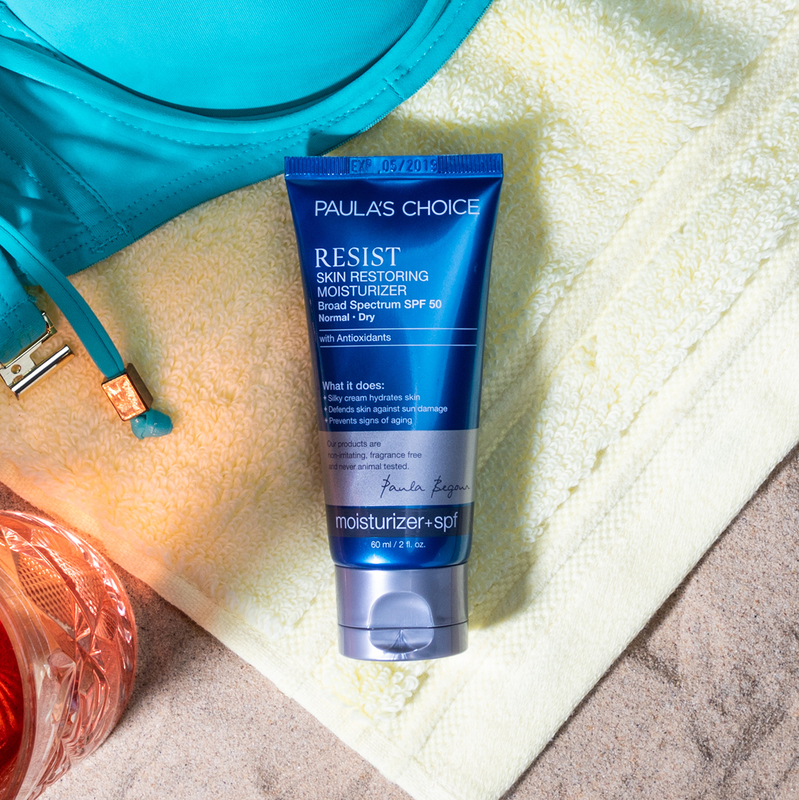 In hot weather it can be hard to prevent, but we still think you need to protect your skin from sun damage! Rachel - Best Moisturizer I've ever used! I have very fair skin and have worn a daily moisturizer with spf for years but never with an spf of 50. This is fantastic! It feels light and doesn't have a strange smell like other products that I've used. I am so happy with this, can't imagine going back to my old products! I bought this sunscreen because I was getting fed up of being too white and goulish due to zinc oxide sunscreens I was putting on everyday. I figured...let's give this one a try. The ingredient list is fantastic. The protection you get is quite good. Sure, zinc oxide will give you a better protection against UVA2, but this synthetic sunscreen is also a good alternative against UVB, UVA1 and UVA2 and, since I've been using it, my skin tone, wrinkles and hyper pigmentation are not that visible anymore; plus, I now have a healthy glow I didn't get from mineral sunscreens. The formulation is not irritating for a spf50, glides easily on skin and moisturizes without making you look like a slice of bread with butter. In a nutshell : highly recommended !